The?universe?is the whole of all matter, energy, planets, galaxies and space.? 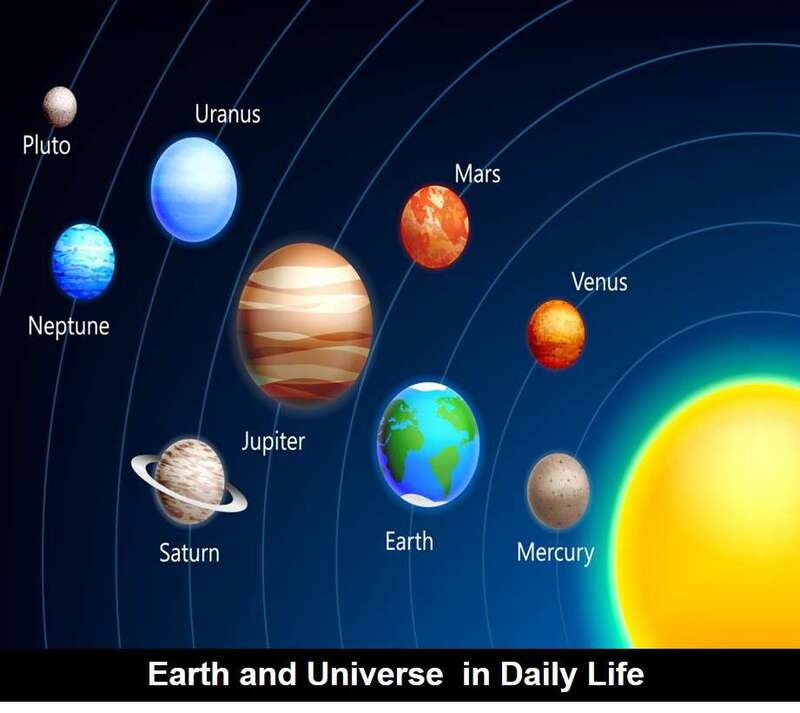 Planets like Mercury, Venus, Earth, Mars, Jupiter, Saturn and Uranus. Sun that you see everyday is a star.